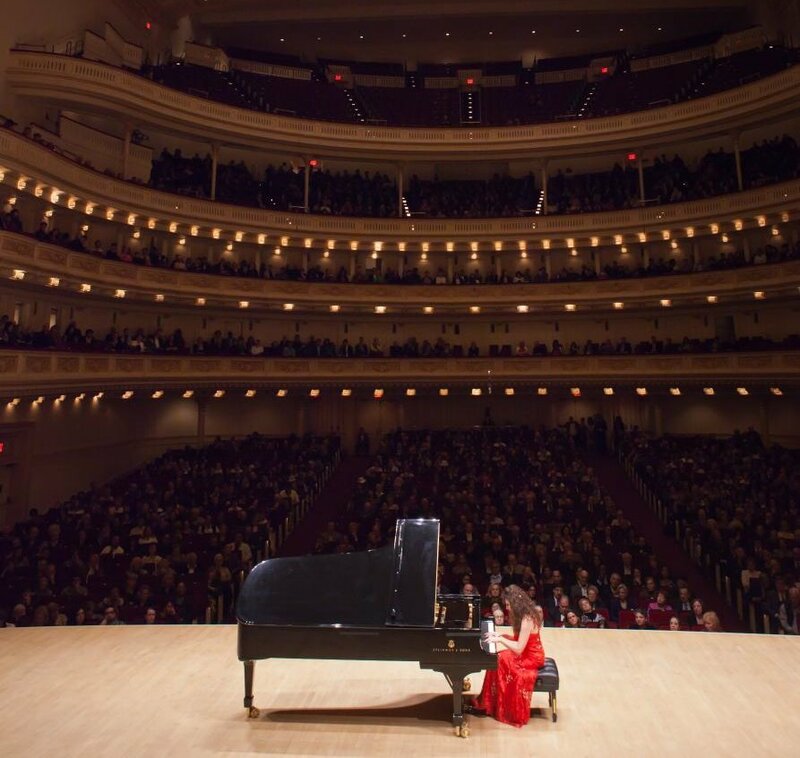 We're very pleased to present a classical piano recital by Rosa Antonelli, a member of The Lambs and internationally renown pianist, on a magnificent Steinway. Rosa has performed all over the world with extensive tours including Europe, Asia, Latin America, performing solo, orchestral and chamber in Austria, Italy, Belgium, Russia. He recent performances include The Allen Room, Frederick P. Rose Hall of Jazz at Lincoln Center, and the Stern Auditorium/Ronald O. Perlman Stage at Carnegie Hall. Rosa obtained a Master Degree as a Professor Superior of Piano with honors at the National Conservatory in Buenos Aires, Argentina. You may read more about Rose at her web site. 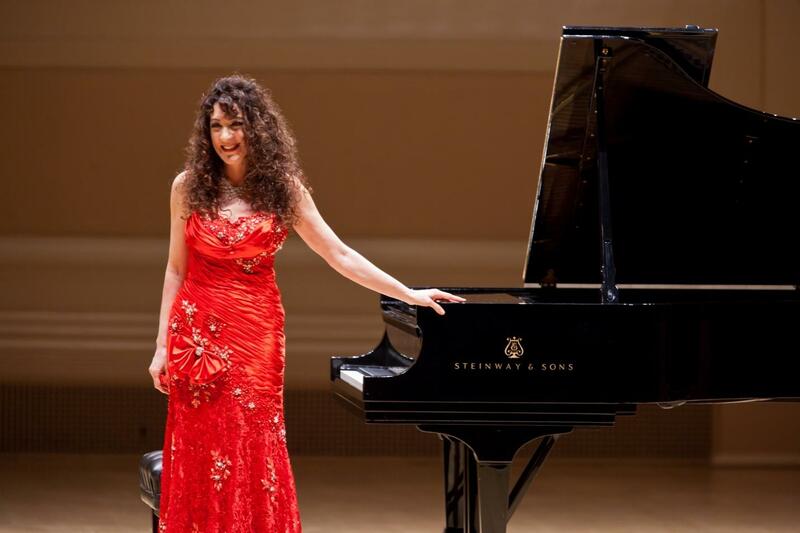 Rosa, a Steinway Artist, has generously arranged for Steinway to provide a piano just for her performance at The Lambs. You will hear a masterful musician on a fine instrument. Hosted by Boy Scott Glascock, the evening is free but a suggested minimum donation of $5 to benefit The Lambs Foundation is appreciated. Seating is limited - no RSVP - first come/first seated. This evening is open to guests and members. Stay after the performance for drinks at 2M, and to meet and chat with Rosa. Copyright © 2014 The Lambs, Inc, All rights reserved.